Choose the Gear icon at the top. Under Lists, click on Recurring Transactions. In the Action column, click on Edit. You can specify how long you will be using it and if you want to be notified in advance. You have to Add all necessary product and/or service details. 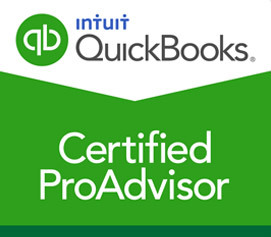 QuickBooks Online update any recurring templates accordingly When you edit certain fields in Company Settings. if you want to make all customers and items taxable, When you turn the on the Sales Tax preference, a dialog box appears to ask. 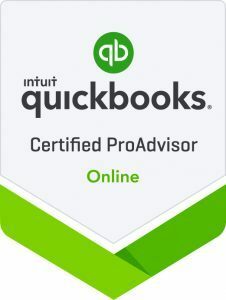 Even if you say Yes, QuickBooks Online will not update any recurring templates. The Service Date on a transaction created from a recurring template does not automatically populate. 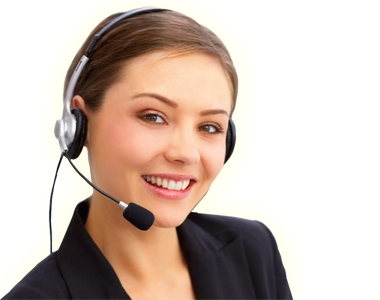 individually and manually enter the correct Service Date, Find each transaction. Click on Report from the left menu. Search for and run the Recent Automatic Transactions report. At the top left, specify the reporting period, then click on Run report. You have to choose the individual transaction to display it, and then manually update the Service Date field to the date the service was actually performed.